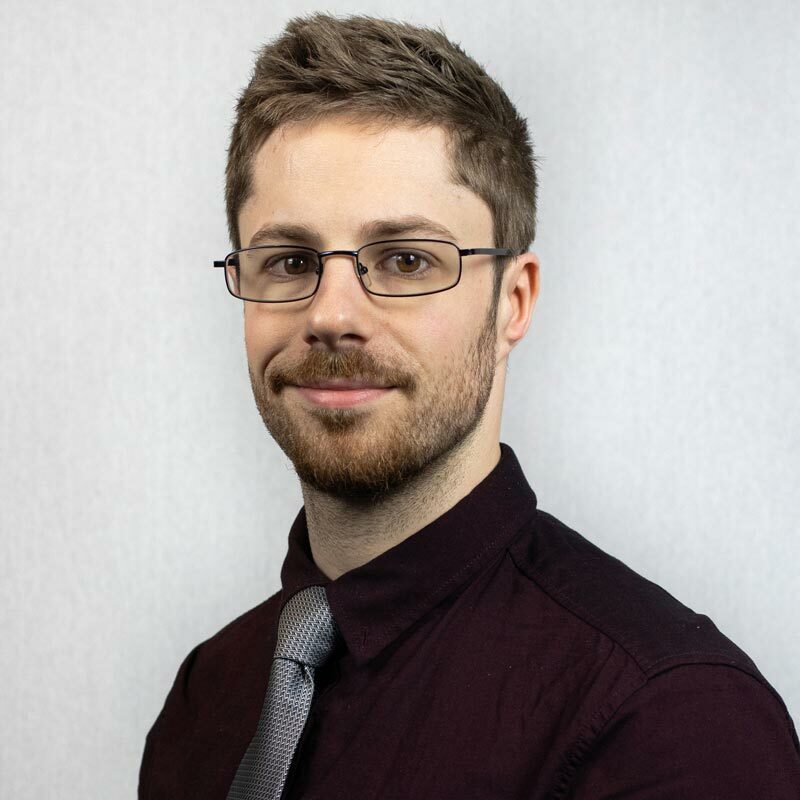 Daniel joined Dragonfly Consulting in August 2014 as an Acoustic Technician, being promoted to Acoustic Consultant in December 2016 upon completion of the Institute of Acoustics Diploma in Acoustics and Noise Control at Leeds Beckett University. Dan specialises in Environmental and Architectural Acoustics. Daniel received a Bachelor of Science in Music Technology at the University of York in 2013. He holds a full membership to the Institute of Acoustics. Daniel is an avid musician, having played the guitar for 15 years with an additional interest in the piano, drums and bass guitar. In his spare time, Daniel likes to learn new skills outside of his professional skillset. He previously completed a Level 1 Award in Furniture and Cabinet Making and is currently attending classes to improve his French language skills.